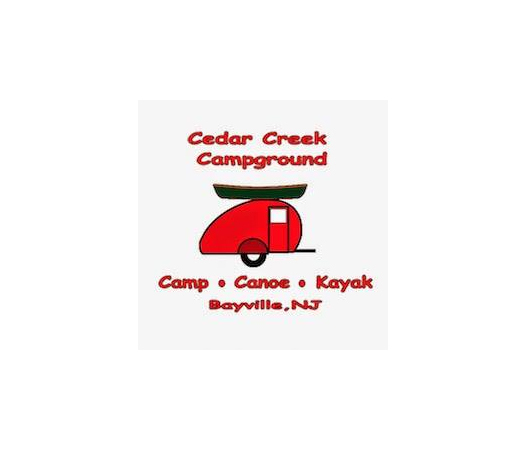 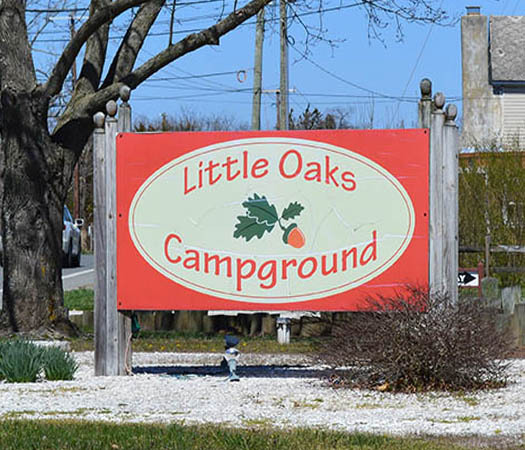 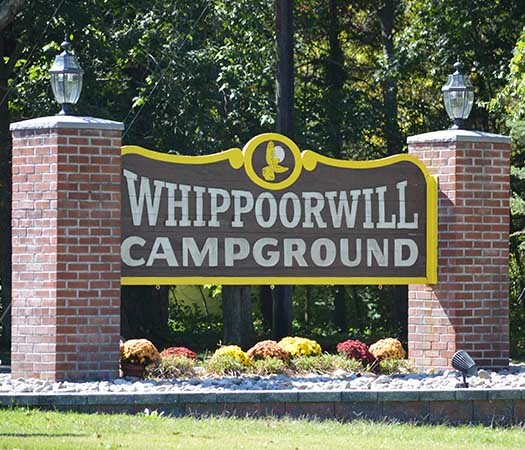 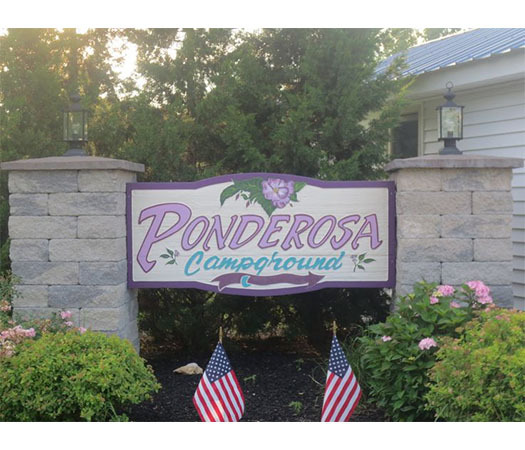 Let your adventure begin at one of New Jersey's campgrounds! 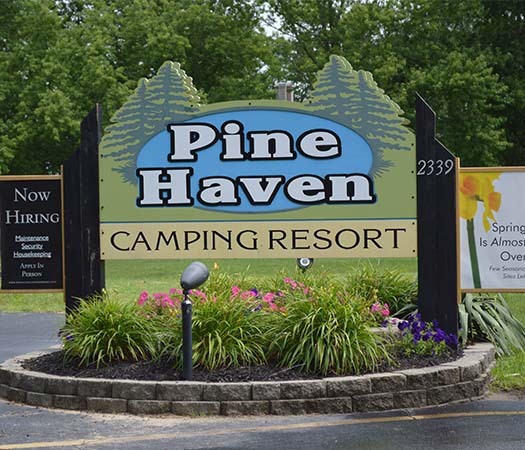 If you have never camped before or think you aren't a camper don't fret, your family can still experience all the fun of camping and the great outdoors while you enjoy a bedroom, private bath, and maybe even a kitchenette. 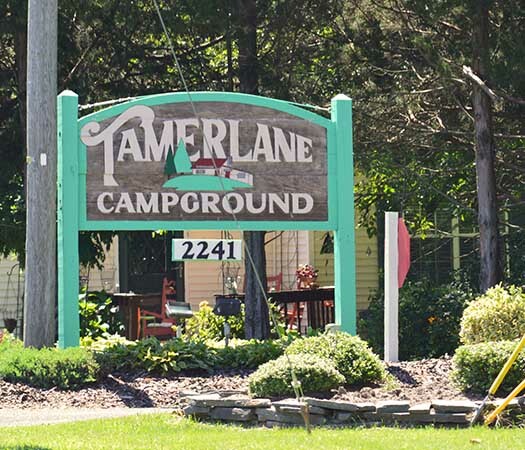 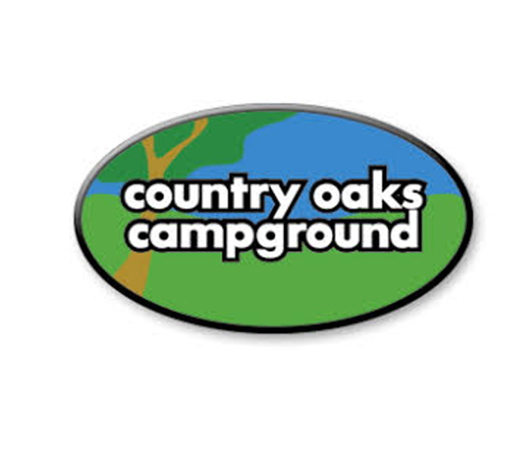 Our campgrounds offer a variety of camping experiences for those who like a roof over their head, can rent anything from a rustic to deluxe cabin, teepee to treehouse, park model to camper, and even have a glamping experience. 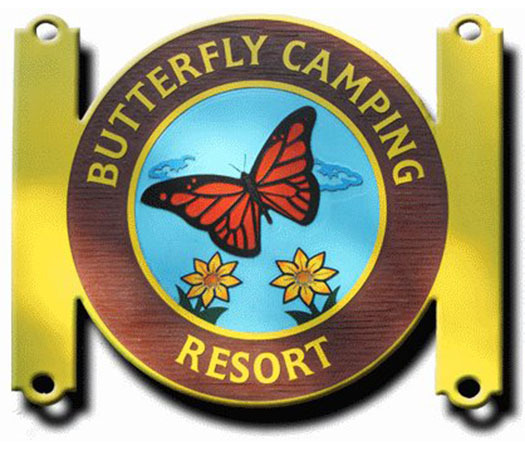 The campgrounds below offer alternative outdoor lodging experiences.